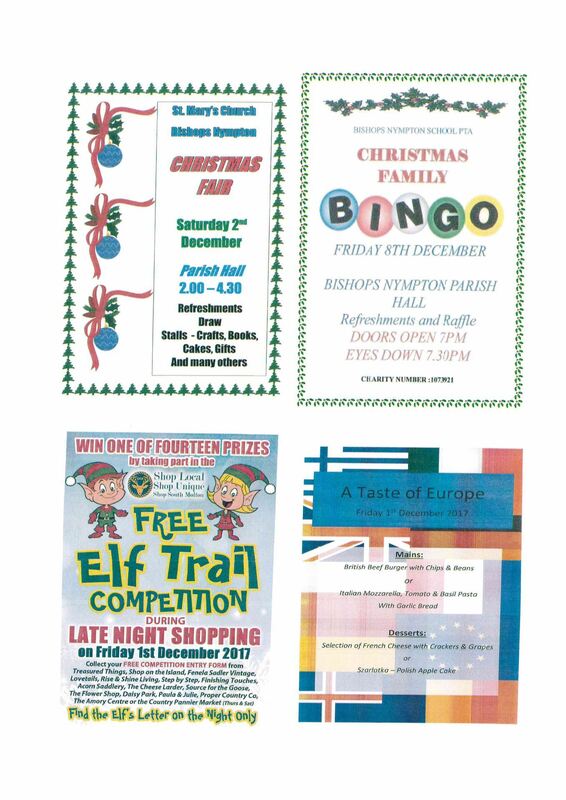 Christmas Tree Festival at South Molton Parish Church. If you are in South Molton over the next few days, please do try to pop in to the Christmas Tree Festival at South Molton Parish Church and see if you can spot the Bishops Nympton Primary School tree! 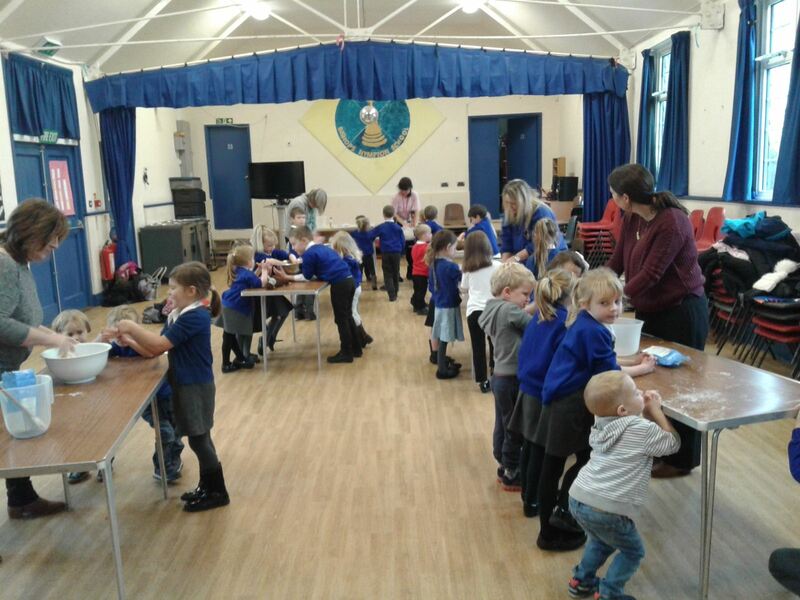 The children from classes 1, 2 and 3 have worked really hard making their own decorations which you will be able to see on the tree. The tree is on display at the Festival from Thursday 30th November – Monday 4th December. 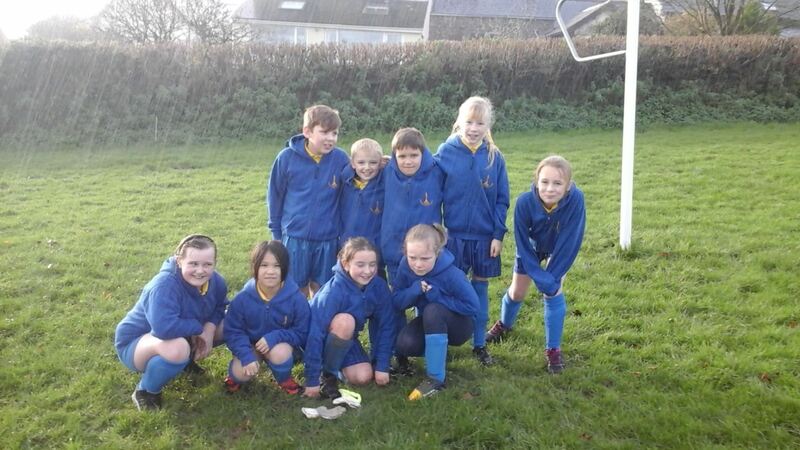 On a rain drenching Tuesday afternoon, we played our first Girls football match against Chittlehampton. Usually it’s predominantly boys with the addition of girls on the team but today we reversed that trend and let the girls flex their footballing might. And flex that might they did! A resounding 11 – 1 victory showed the confidence and footballing skills our year 3 / 4 girls have. We played most of the game with just a single boy on the pitch. Madelyn especially enjoyed the afternoon netting four times. Other players, playing a competitive match for the first time did exceptionally well. They listened to instruction and demonstrated the skills learnt in P.E sessions to over whelm the opposition. The boys were also fantastic. Using their skill and supporting their team mates brilliantly. A comprehensive victory. Well done! 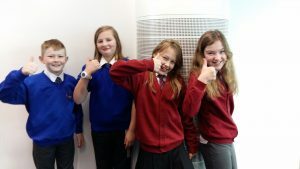 Four intrepid maths challengers travelled to Wellington School on Saturday to represent our federation. Two children from each school arrived bright and early to take on some really tough questions, cheered on by their families. 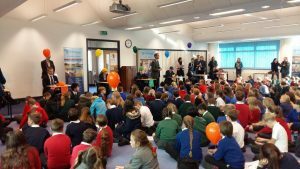 The challenge is an annual event (by invitation) and this year forty schools took part from as far as North Somerset and Cornwall. Both private and state schools competed. 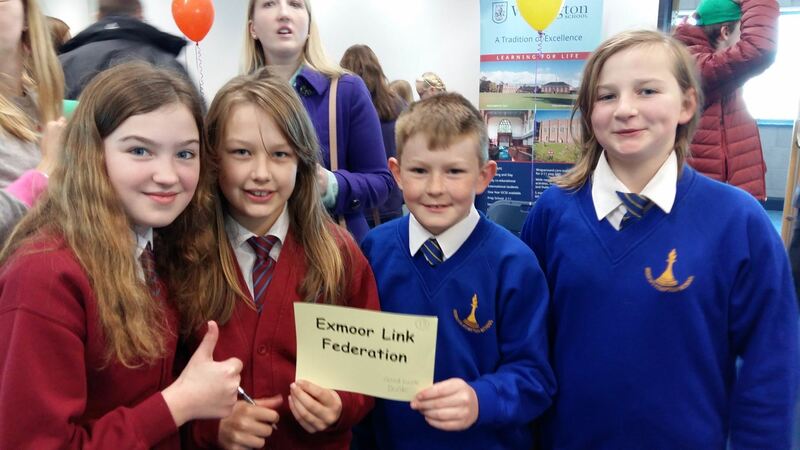 Seth and Emily represented Bish Nym whilst Charlotte and Lily flew the colours for East Anstey. 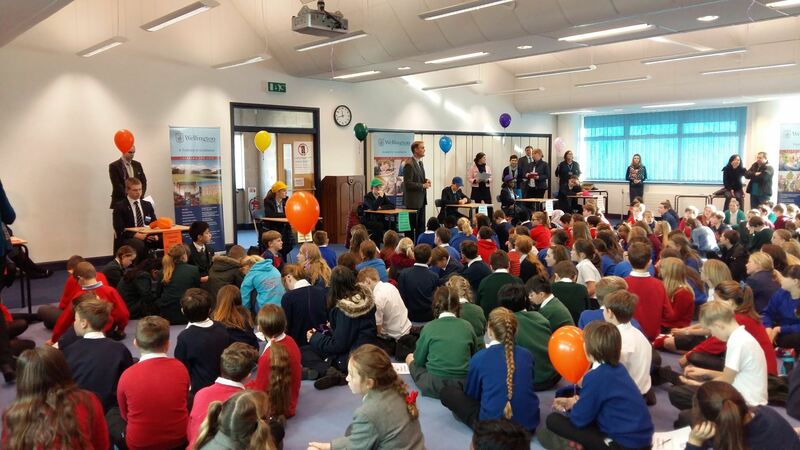 I am delighted to report that our joint team members were a real credit to their schools and performed really well earning a very creditable score of 13 (the third placed team achieved 19 with 21 winning the challenge). 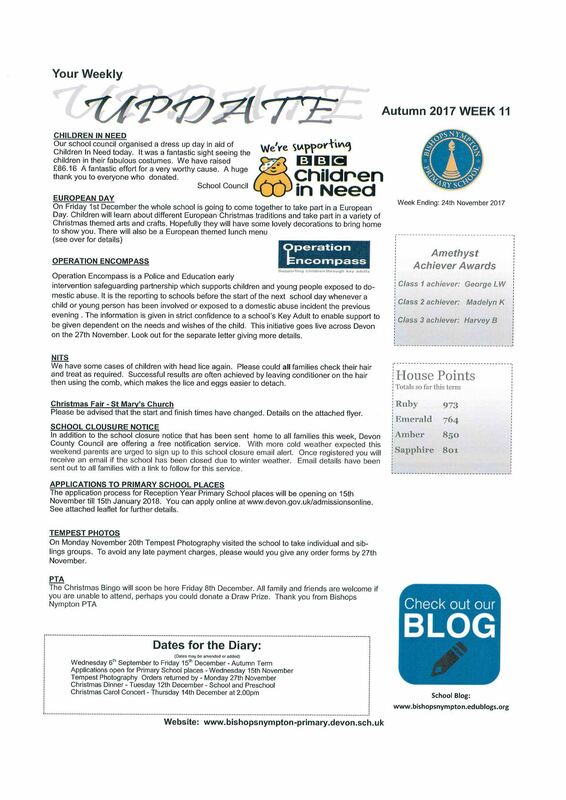 Well done and thanks to the team members and their families. 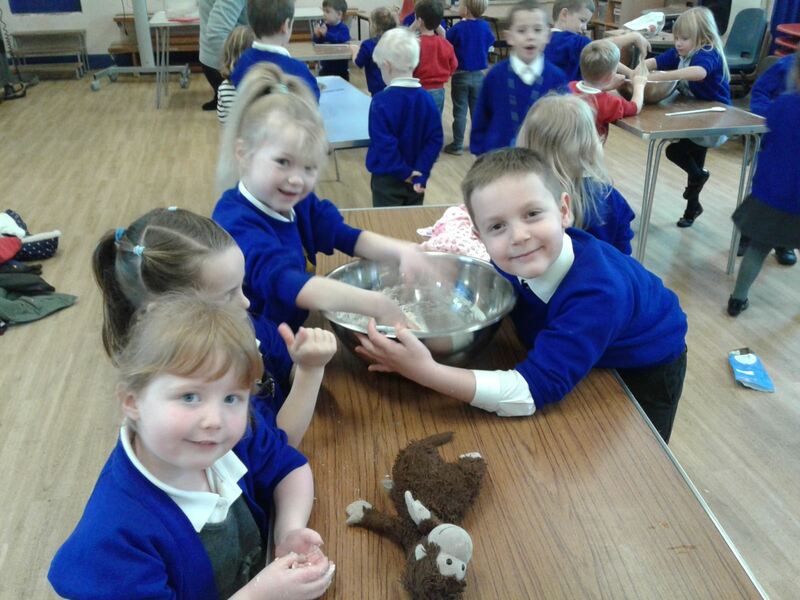 “Phew!” said the Little Red Hen! 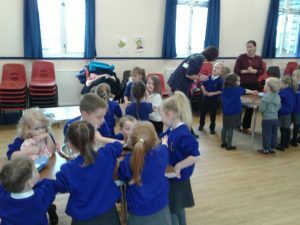 Class 1 and pre-school have been learning about farming this term. We have learnt about where our food comes from and to make this real to the children we read the story of The Little Red Hen. 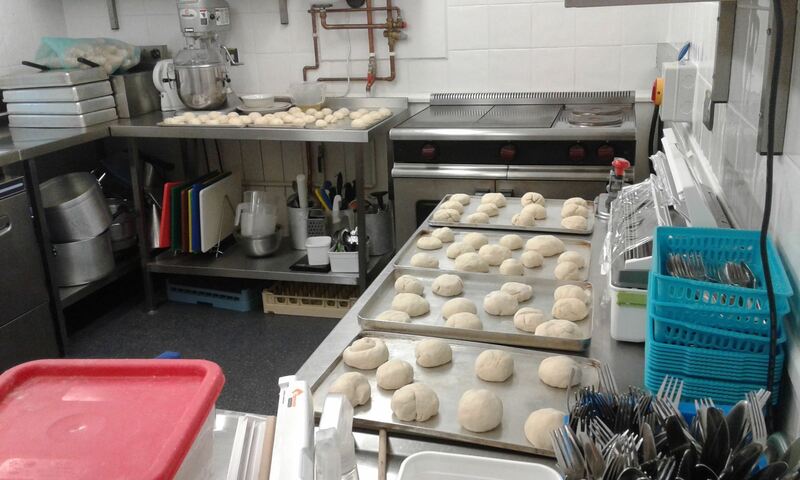 Yesterday we all made bread together. 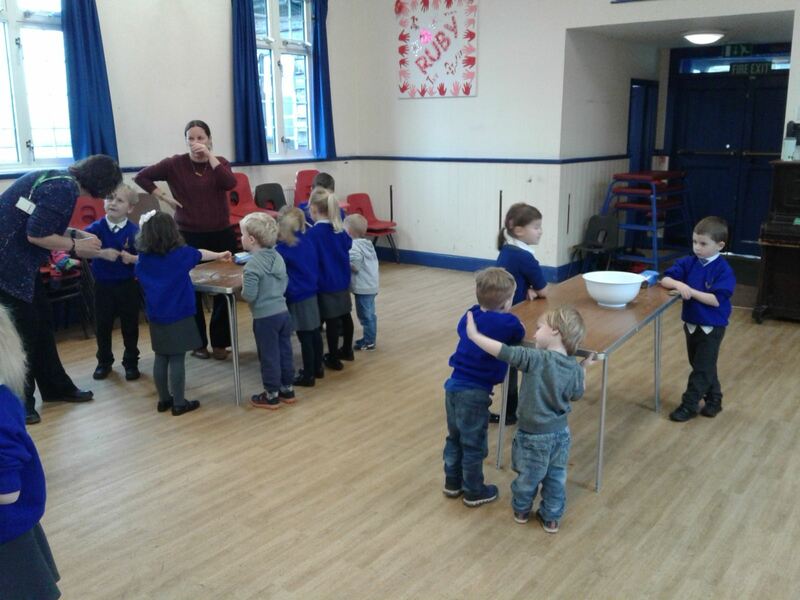 The children worked beautifully together with the older ones helping the younger ones and at the end of the day, they all had two bread rolls that they had made themselves to take home for their tea! 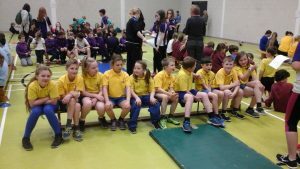 A second place finish for our year 5 / 6 athletes team at the SMCC local schools athletic competition was proudly celebrated yesterday. 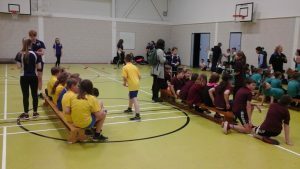 10 Local schools competed in the indoor athletics competition challenging the participants to various throwing running and jumping events. Bishops Nympton once again won the relay race, contributing to a well deserved and excellent second place overall. We clearly have very talented athletes within our school. 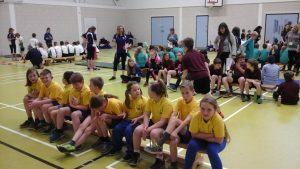 Year 3 / 4 finishing 1st, year 5 / 6 finishing 2nd. This will hopefully be enough to enable us to participate in the area finals later on in the school year. Having watched our year 3 / 4 loose 4 – 1 to Filleigh, our 5 / 6’s were keen to turn the tables. An experienced side opened the game at full throttle and were 2 – 0 up in minutes. Clearly the stronger team, I took the opportunity to stretch the legs of our less experienced players. An opportunity they grabbed with both hands. All impressing on the pitch in unfamiliar roles. Harvey in particular stood out who has opened the door for possible first team action in the future. Despite making more substitutions than an international friendly we comfortably won the game 4 – 1. Well done to everyone who played. 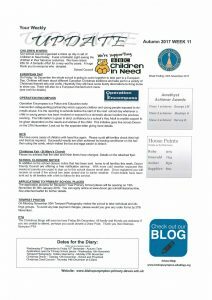 I will look to provide more opportunities like this in the future. 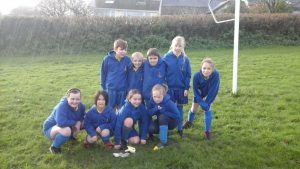 With our East Anstey players unavailable for selection, it was up to the Bishops Nympton year 3 / 4 to go into battle in our second football match of the season. Having suffered defeat in our opening game we were keen to put in a good performance. It was a very even affair with both teams looking likely to score. Towards the end of the half, our players lost their way and in a difficult few minutes found ourselves 4 – 0 down at half time. This blow was hard to pick ourselves up from. We spent half time looking at what had gone wrong and how we needed to change things to improve our chances for the second half. We were determined and aimed for a second half win. And that is exactly what they did. We created lots of chances and finally our efforts were rewarded with a goal from Lewis. We won the half but lost the game 4 – 1. We hope to be at full strength for our next fixture. It has been a difficult autumn term for our year 3 / 4 as we embarked on our first ever foray into a football league competition. 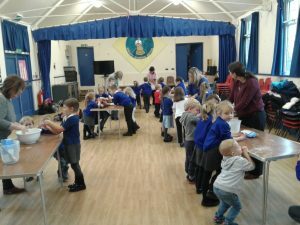 Local schools have got together and highlighted how are younger children are not getting enough competitive sports opportunities. 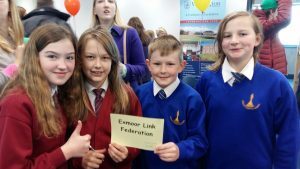 This football league idea is an opportunity to create regular competition amongst local schools, thus opening the door for further and future sporting fixtures of different varieties. 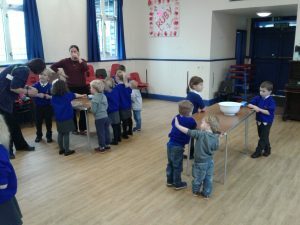 We have entered this as a federation and our first outing, away at Swimbridge, was the first opportunity for our players to get to know each other. We soon went 2 – 0 down as we seemed a little nervous and unsure of what we were supposed to be doing. As the game progressed, our players became more confident and more in tune with each other and the fight back began. 2 strikes from Ozzie later and we were back in the game and very much on top. Full of momentum we seemingly took a 3 – 2 lead right before half time, however, the referee deemed the goal had been scored after the whistle. Second half was a well fought affair, we continued to build a strong bond within the team but the long grass sapped the energy from our legs and unfortunately the game finished 4 – 2 in Swimbridge’s favour. Despite the loss we had showed great promise, and I am sure the more we play together the faster we will improve.